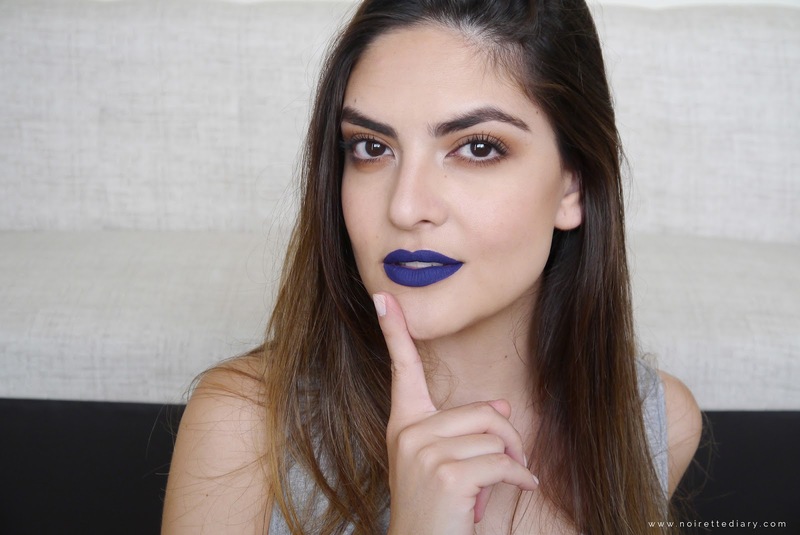 When it comes to experimenting with makeup, the safest way to play it is with the lips. When I was at the Too Faced counter at Sephora this blue liquid lipstick caught my eye for some reason and I took it home with me. I created a simple look to make it wearable for a night out. 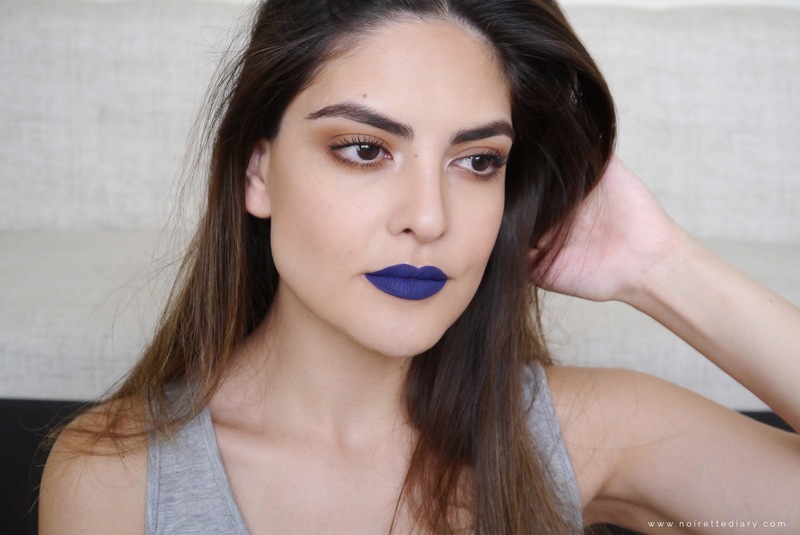 Cuando se trata de experimentar con maquillaje, la forma más fácil es con los labios. Cuando estaba en Sephora pasando por el pasillo de Too Faced me encontré con este labial líquido y por alguna razón me interesó y me lo llevé. Hice este look sencillo para hacerlo más usable en una noche. Who's Zoomin' Who is the perfect option in this range if you want a statement lip. The formula is soft as applied and sets immediately. It takes a while to remove but you can be sure that it won't move at all. For the look I did something very simple to drag all the attention to the lips, just a hint of warmth to the eyes and defined lashes to open them up. When I did this look I didn't realize that I had not written the list of products used. I remember a few of them but the rest will forever be a mystery, sorry about that! Who's Zoomin' Who es la opción perfecta en esta gama si quieres unos labios de impacto. La fórmula es suave mientras lo aplicas y se seca de inmediato. Toma algo de esfuerzo quitarlo pero con eso puedes asegurarte de que no se moverá. 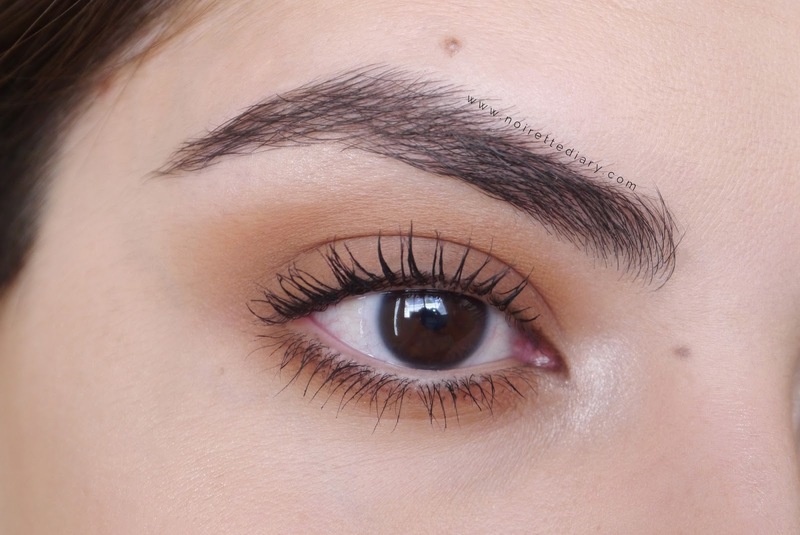 Para el look hice algo muy simple para traer la atención al labial, sólo un poco de tonos cálidos en los ojos y pestañas definidas para abrirlos. Cuando hice este look no me di cuenta que no había anotado la lista de productos que usé. Recuerdo algunos pero el resto serán un misterio por siempre, ¡una disculpa por eso! - Zoeva Smoky Palette: Relieve The Moon (brow bone/bajo al ceja), Sweet Smell (lids and crease/párpados y cuenca), Smoky Wishes (lower lash line/área de abajo). - Too Faced Matte Liquid Lipstick in Who's Zoomin' Who. Would you wear a lipstick in this color? 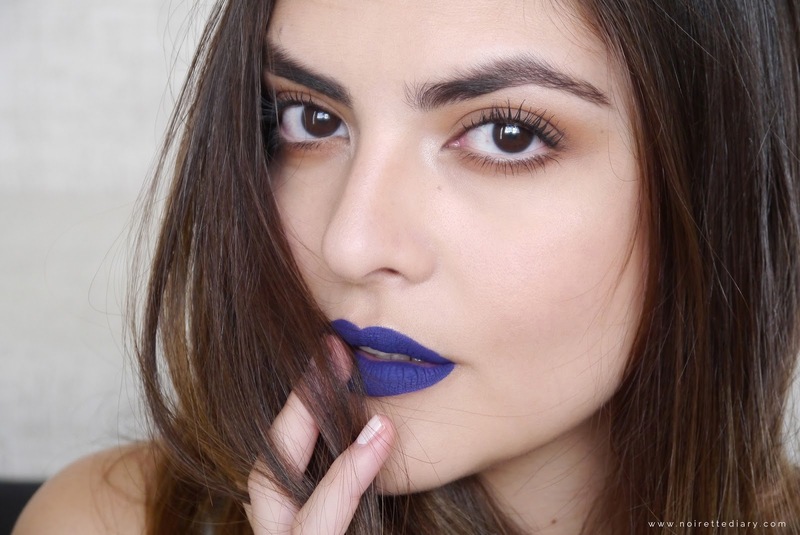 ¿Usarían un labial en este color?